Having plans and ambitions is important but if you don’t learn to set measure able objectives and set goals to mark out your route to success then really these are only wishful thinking or day- dreaming. 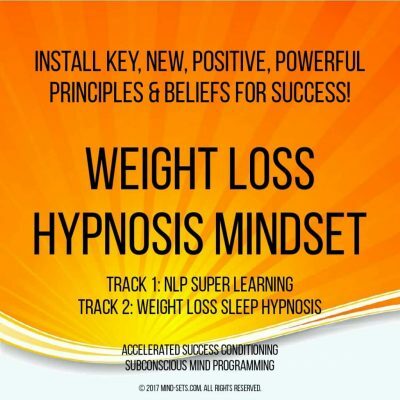 Being on the right track is paramount to succeeding and our hypnosis audio recording will help you do just that. 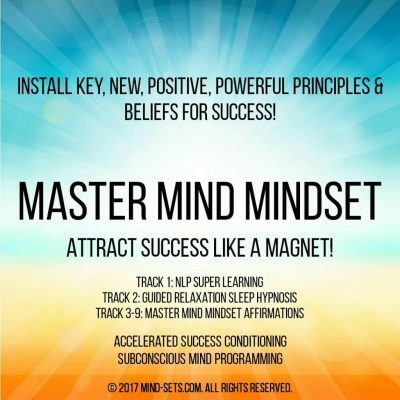 When you want more from life and perhaps want to achieve big things then it is crucial to have the correct mindset which focuses and targets steps to success. By creating the right frame of mind and then helping you stay on course this hypnosis audio recording not only acts as a boost but also concentrates your drive and ambition forwards towards your intended goals. Laser focus creative big plans & stay committed to them. Develop an attitude of achievement even before the reality of success becomes real – so you always strive for massive levels of success because you are sure of the positive outcomes. Help to not only build momentum – but to keep that momentum going even when faced wit seeming setbacks. See setbacks as simple roadblocks as learning processes that can easily be side-stepped rather than lowering your self confidence self-belief. Making you more hungry and driven for success. 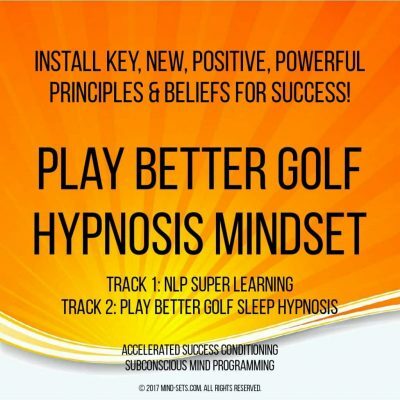 Help you stay confident when others do not believe in you or when faced with other people’s negativity – turning this pressure into more determined focus and action. Inspire you to aim for the best you can achieve rather than settling for second best. Be able to imagine and plan for things that most people can’t or won’t even consider. 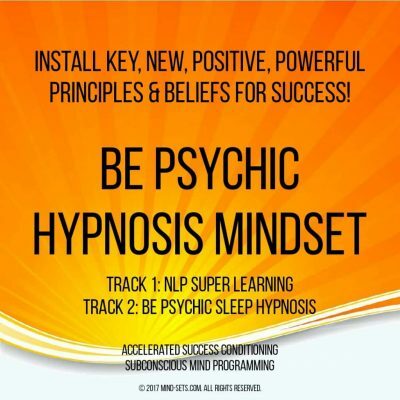 Finally achieve massive success in all areas of your life by listening to this powerful hypnosis recording that penetrates deep into the subconscious mind changing not only the way you think and act but also the imagined outcomes and results you believe with transpire. 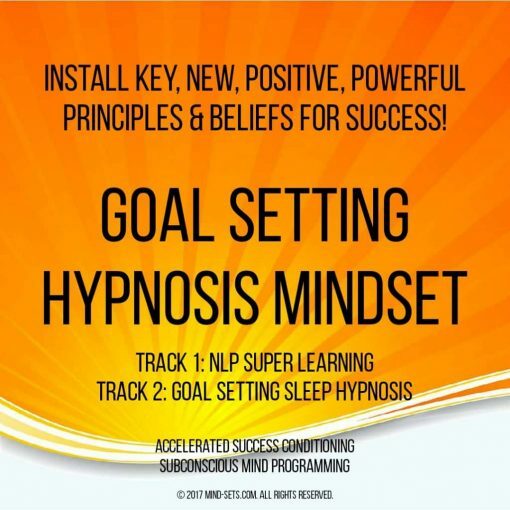 Rewire your mind to aim for the highest levels of attainment, wether it be for personal goals, career goals or even financial goals in life. Eradicate negative thinking and self limiting beliefs about what is “normal” and unleash your true innate abilities to realize your dreams.